While consumers are focused on leading more health-centric lives, a new study conducted by researchers from Yale University found that they may have improved in one very important area: heart attacks. 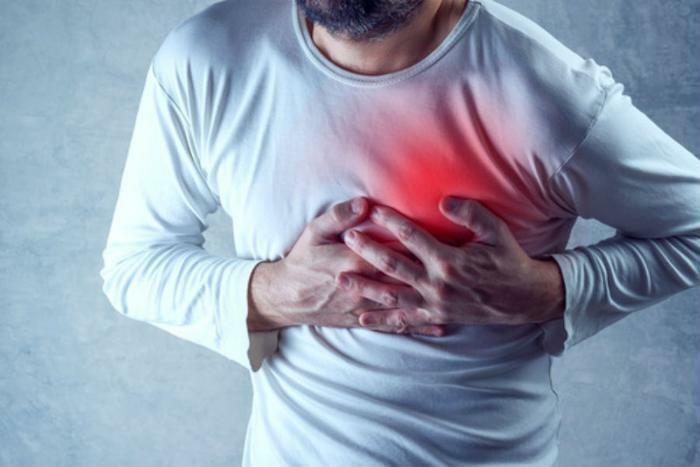 According to the study, adults nationwide are both less likely to die from a heart attack and less likely to have a heart attack than adults in the 1990s. “We are now at historic lows in the rates of heart attacks and deaths associated with heart attacks,” said researcher Dr. Harlan Krumholz. Dr. Krumholz and his team wanted to analyze the improvements in heart attack prevention, and so they evaluated health records from over four million Medicare recipients between 1995 and 2014. The researchers note that healthcare experts have made it a priority to inform their patients of not only the risks associated with heart attacks, but also how they can work on a daily basis to prevent them. Since 1995, heart attack deaths have dropped drastically to just 12 percent -- a figure that the researchers note is the lowest it’s ever been; heart attack-related hospitalizations decreased by nearly 40 percent. Dr. Krumholz does point to the incredible work of healthcare experts and public health officials who have worked tirelessly over the last two decades to promote healthy living tactics and ensure that patients receive the most top-notch care. But despite these positive findings, the researchers do note that not all Americans are reaping the benefits of these prevention initiatives. The study revealed that consumers living in “priority health areas” -- counties where unemployment is high or risk of death is increased -- didn’t see the same results. In fact, the researchers found that in these areas, there was hardly any change in the risk of death following a heart attack. Moving forward, the researchers hope that leaders in public health make these counties a priority by ensuring that they get the prevention tools and care that are necessary and that are saving lives across the country. Recently, researchers have promoted several ways consumers can maintain good heart health. Things like getting the flu shot while in the hospital, staying active, and eating whole grains were all found to be helpful in preventing heart attacks. But at the end of the day, information is key -- and a new study revealed that many Americans need to brush up on their heart disease knowledge.